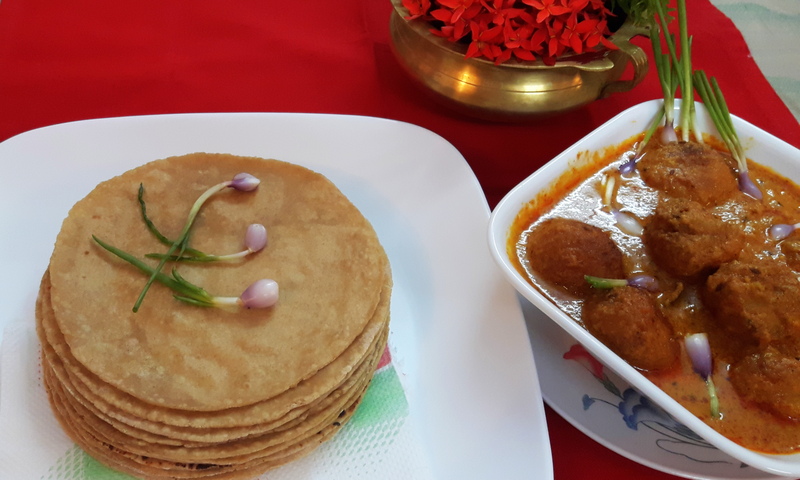 My husband is out of station; I entered the kitchen to cook a cozy dinner and made some ‘chapati’ and ‘raw papaya kofta curry’. 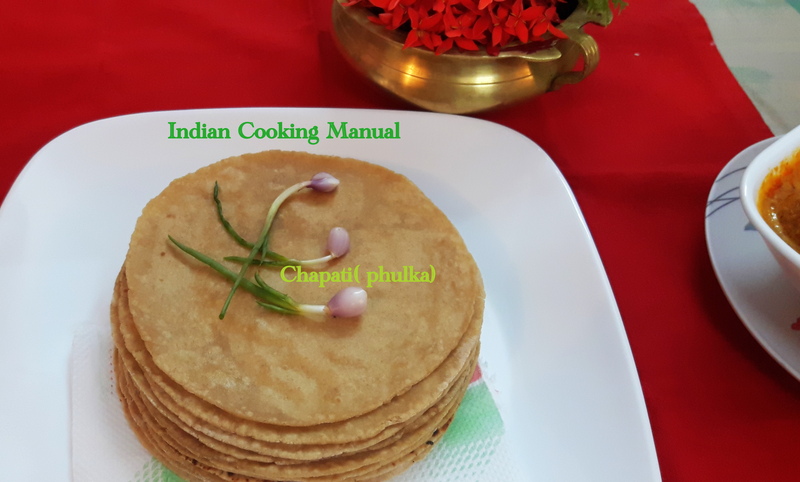 Chapati is staple food for Indians and a regular diet of everyone’s. 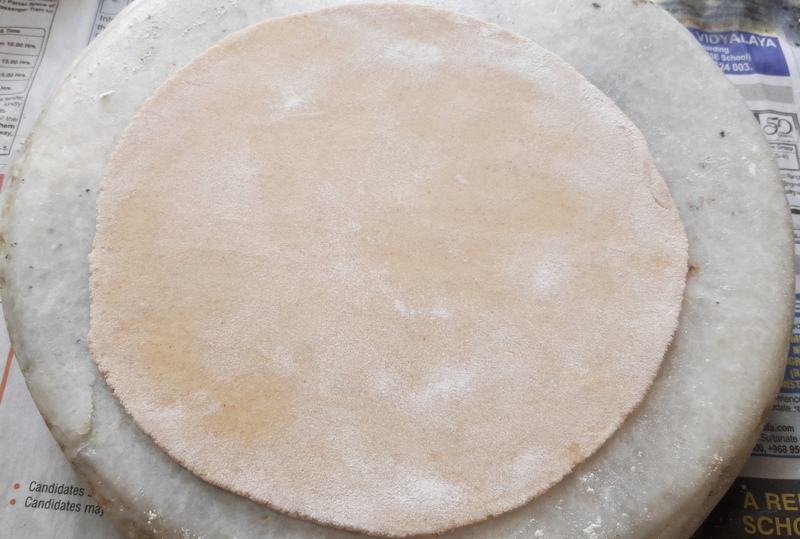 It is important to prepare soft chapati, depends a lot on how you knead the dough. 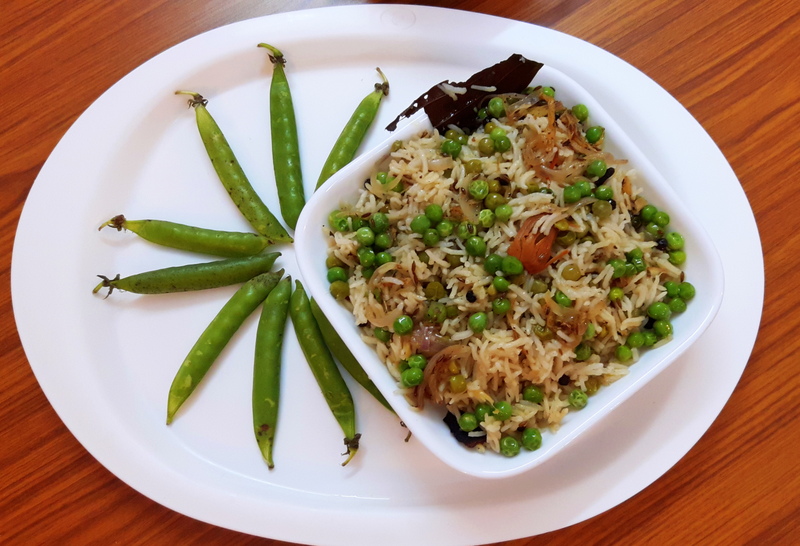 I relished my meal as savored every bite. 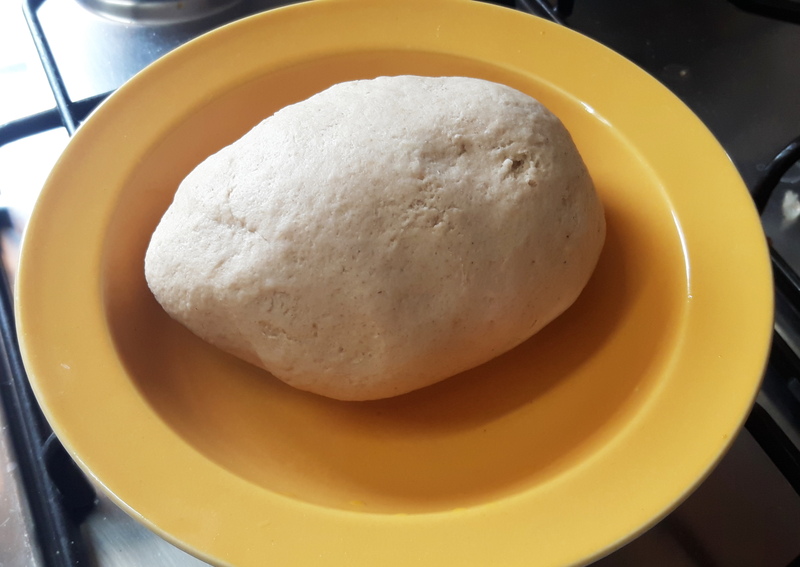 Take a wide vessel; pour Atta; add water in small quantity and knead them, till the dough becomes soft. 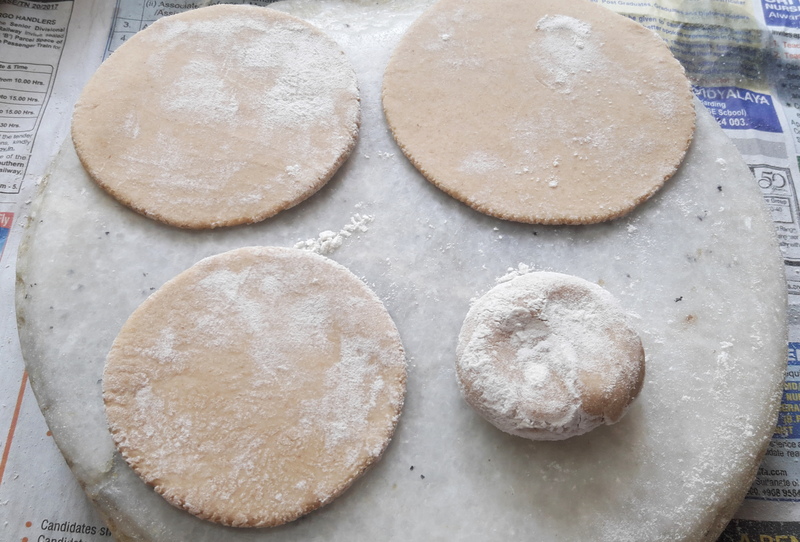 Make lemon size balls; dust ball with Aatta and roll the chapati with equal pressure all around, roll 5-6”diameter, use small quantity of wheat flour to dust while rolling. 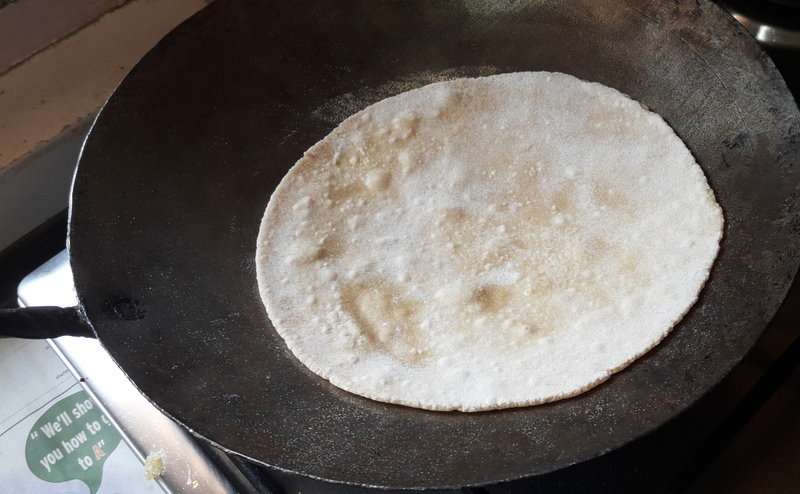 Put this rolled chapati into the hot tawa; cook for few seconds on high flame till it changes the color, Turn the other side this side to be cooked slightly more than 1st side. 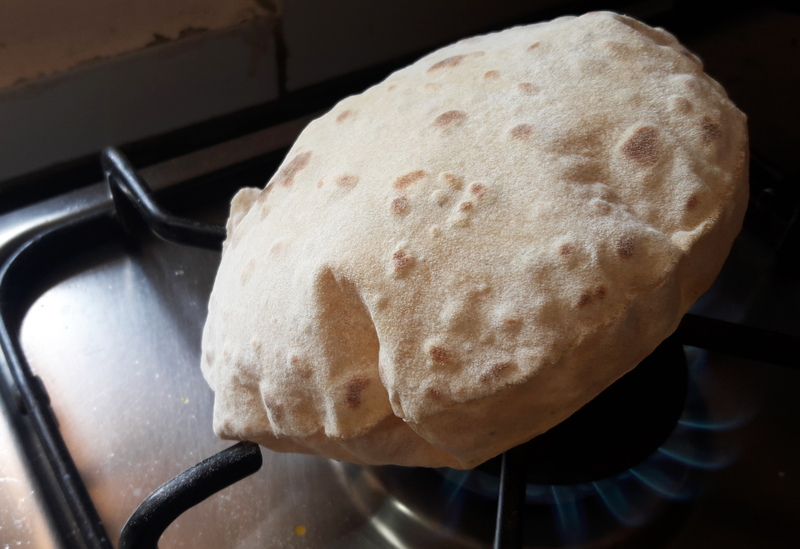 Now hold the chapati with tong and put directly on fire, first side on flame, the chapati will start to puff up. 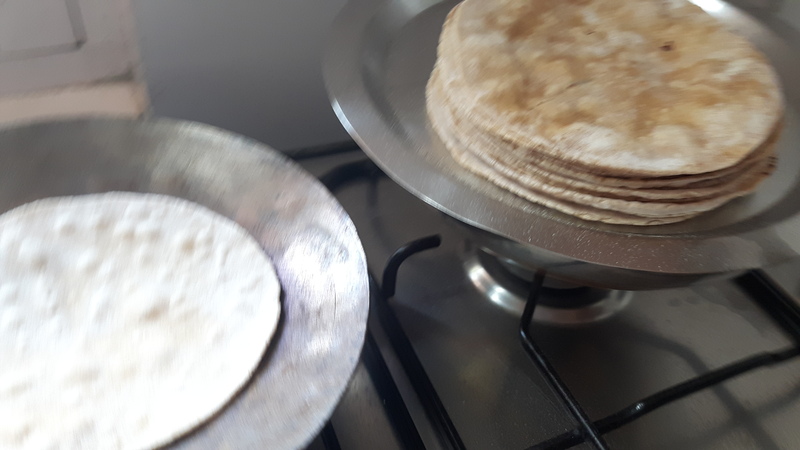 Take it off the flame before it start burning. 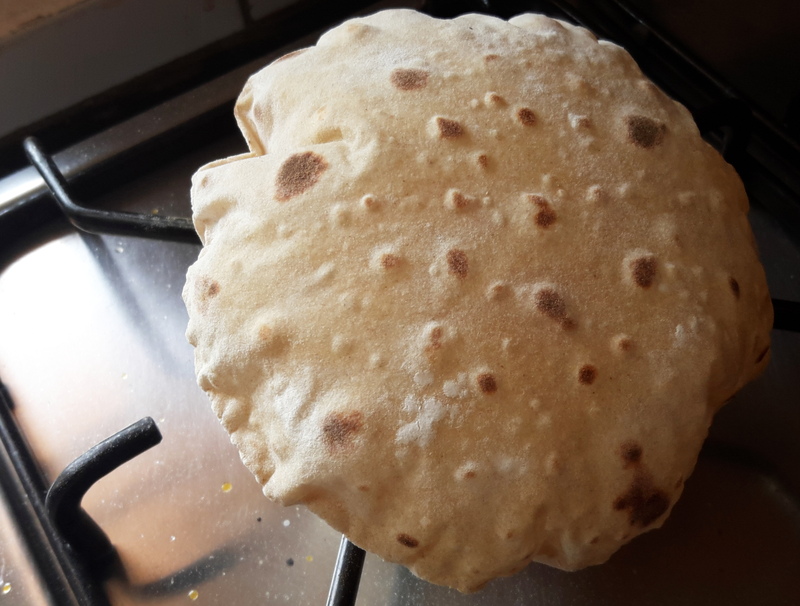 The chapati is ready. 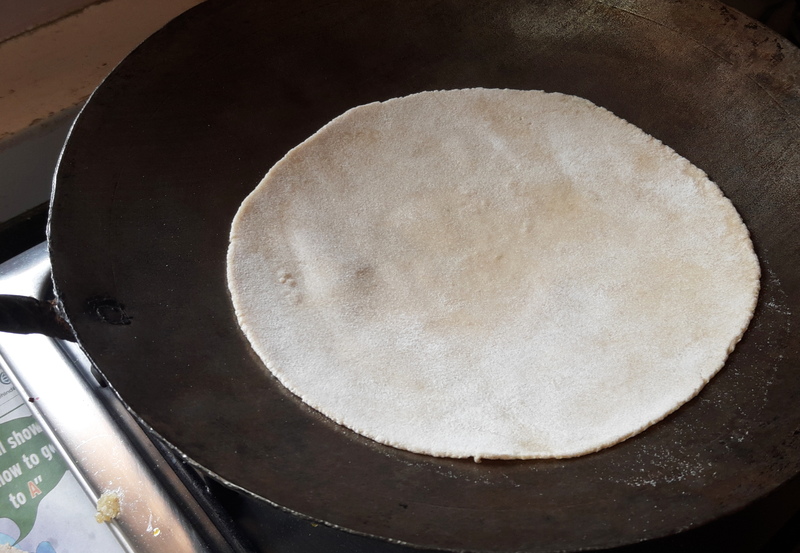 You can puff chapati on tawa instead of flame, and press it lightly with kitchen towel it will puff up. 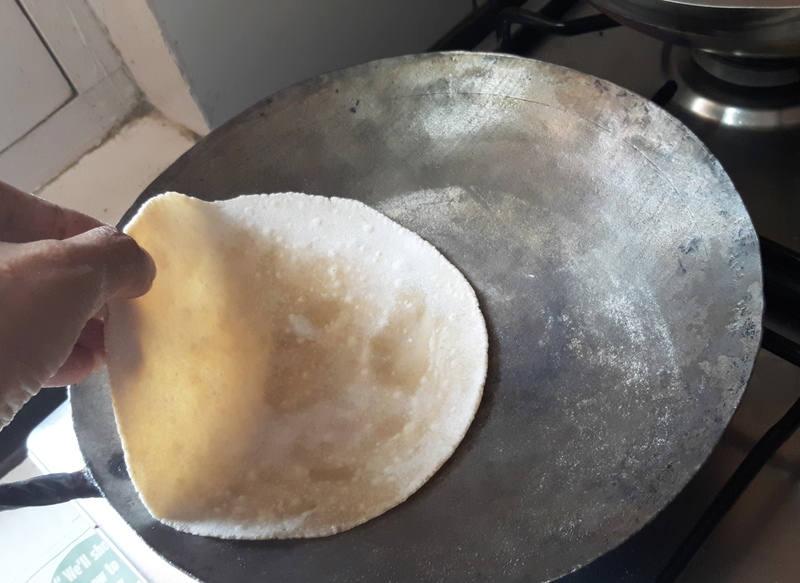 Smear some ghee all over on the chapati and it is ready to serve hot or warm. 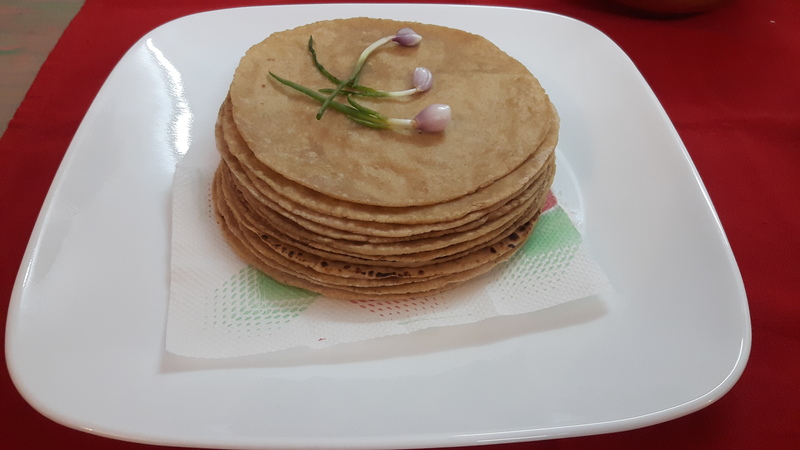 It is important to cook chapati on high flame, it will be soft. 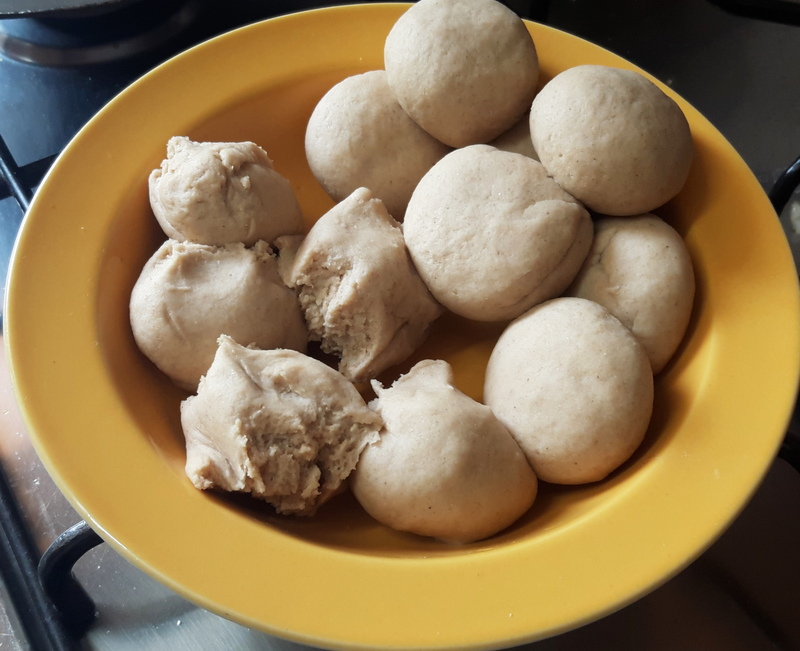 Kneading with hot water makes chapati soft. 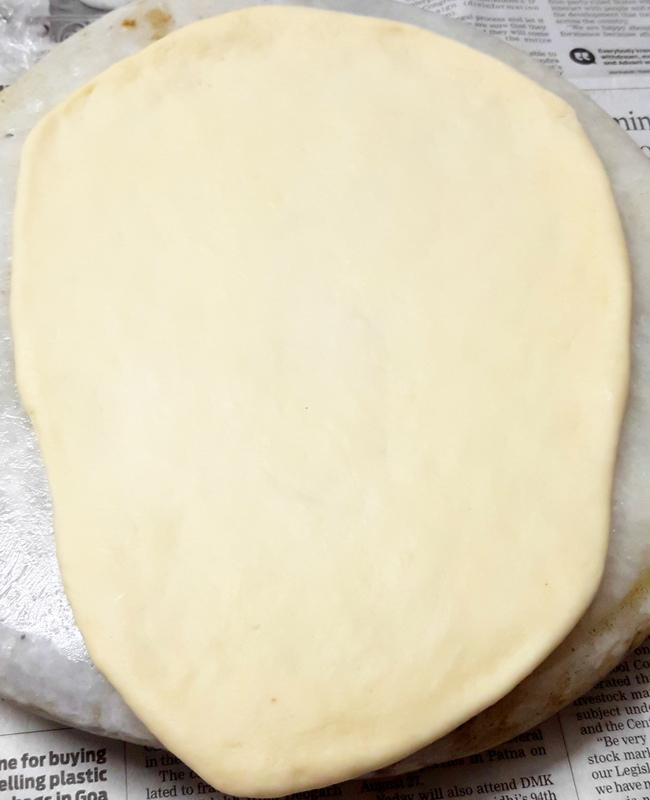 You can knead with milk or whey (left over water of paneer). 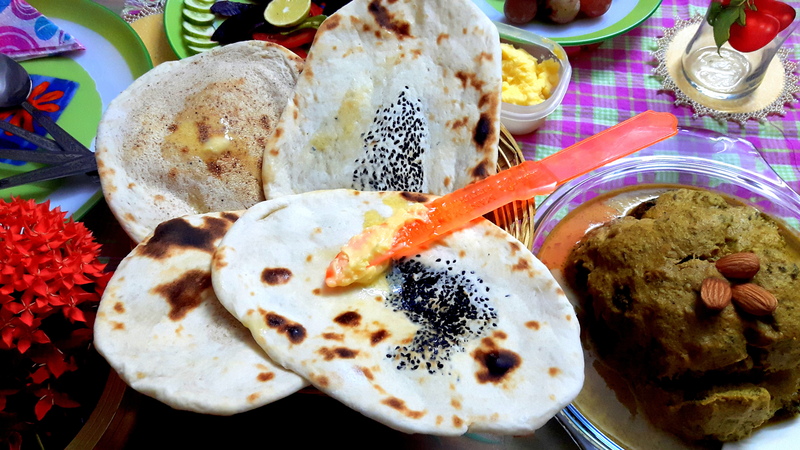 However satiated my stomach may be, the sight and smell of certain food always makes me crave for them. 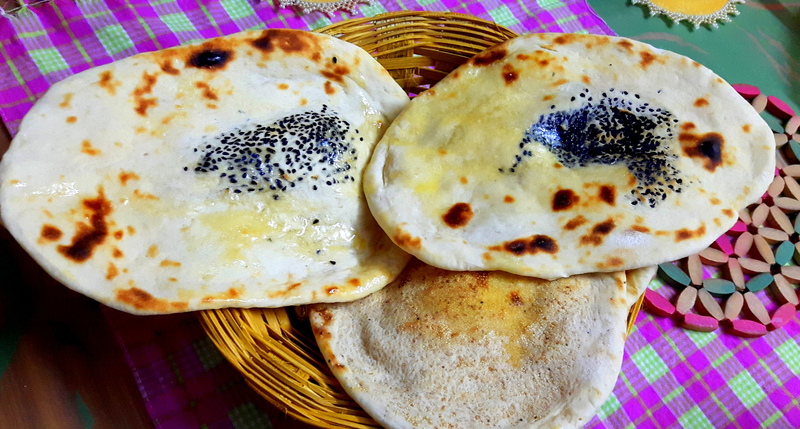 “Naan” is one such umpteen varieties of Indian oven-baked flat breads which is also one of the favorite breads served across the globe. 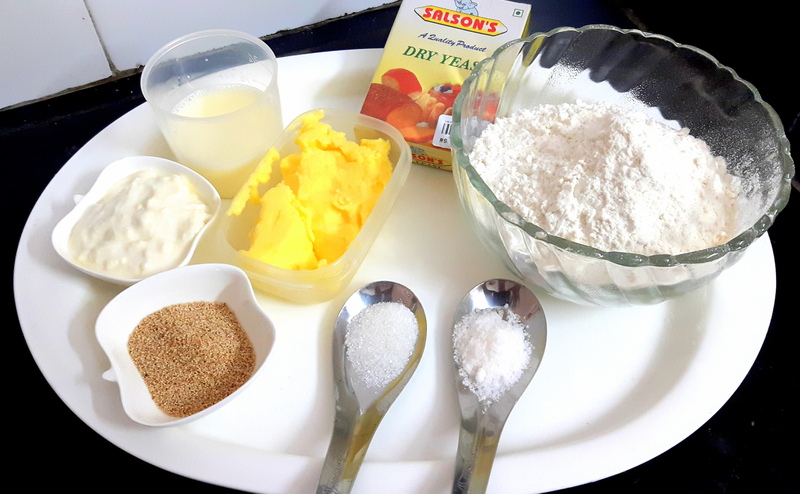 The main ingredients used are refined flour, curd and milk which give it a rich flavor and make it dissolve in the mouth instantly. 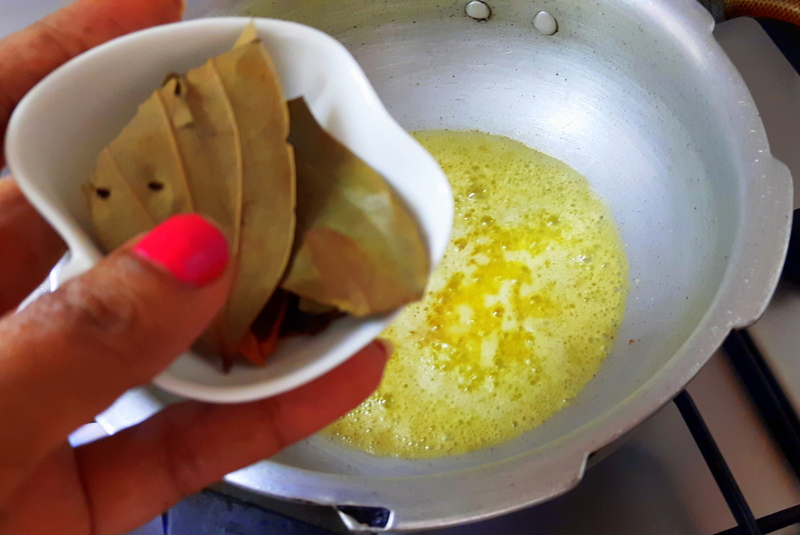 Butter is sure to enhance its taste manifold. 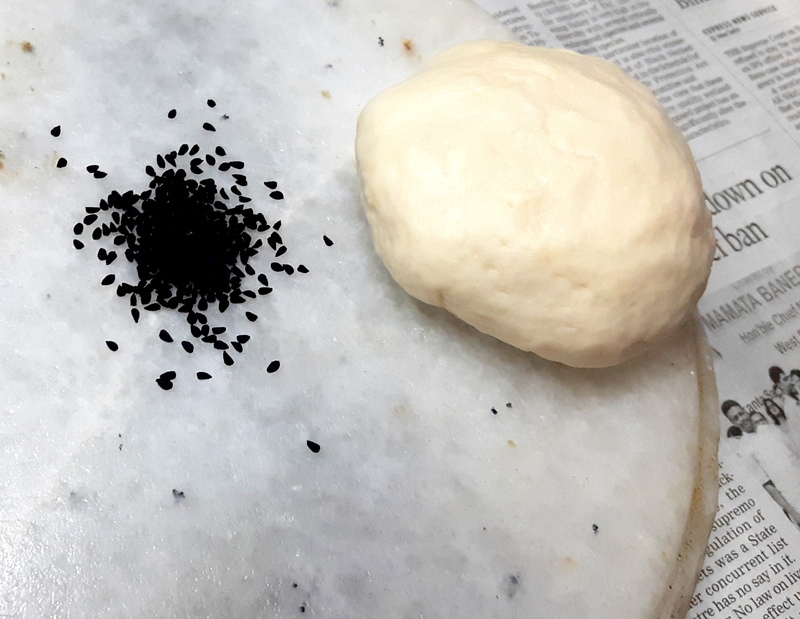 Nigella seeds are popularly added in India (and internationally also). 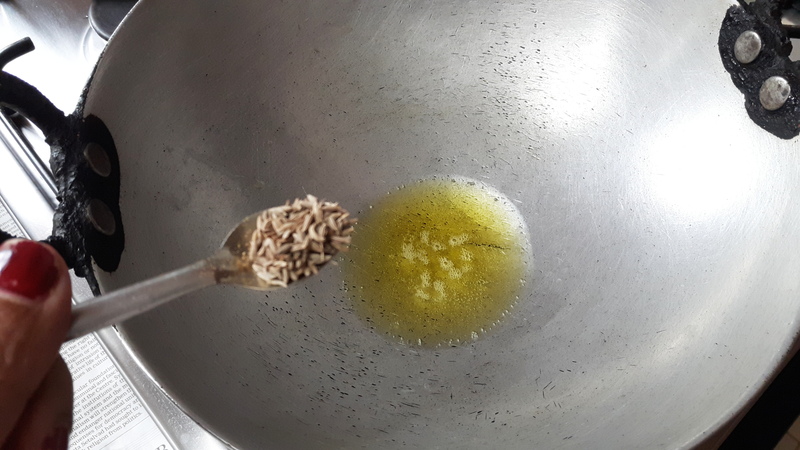 Alternatively, you may use Poppy seeds instead of Nigella seeds. 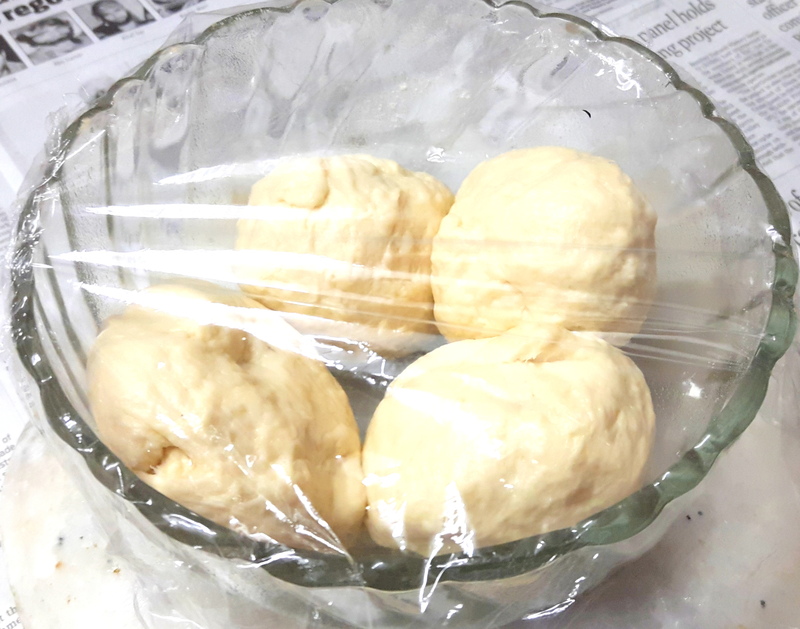 Take the yeast; dissolve it in lukewarm water, add sugar, salt, butter and curd. 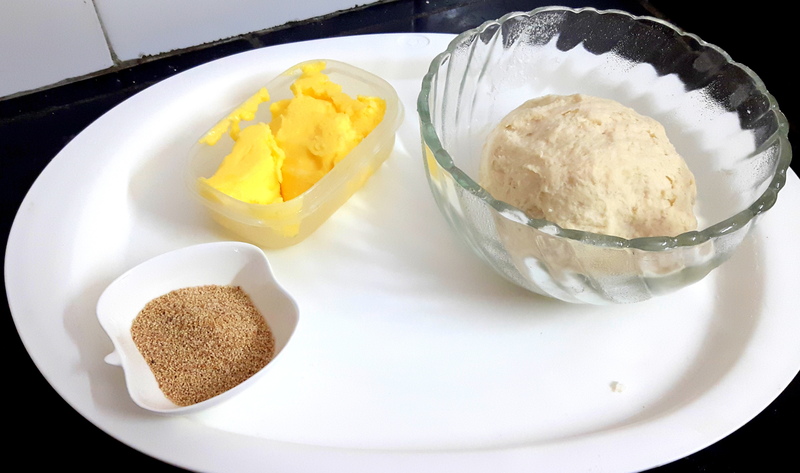 Knead the Maida (refined flour) with this mixture to make dough soft, if needed add milk slowly, keep aside for 5-6 hours in a warm place. 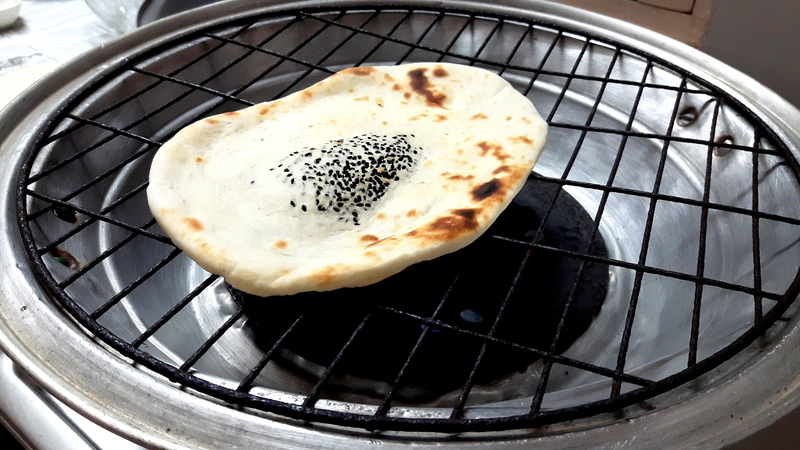 Leave the wire mesh in the gas tandoor and preheat the tandoor for 4-6 minutes. 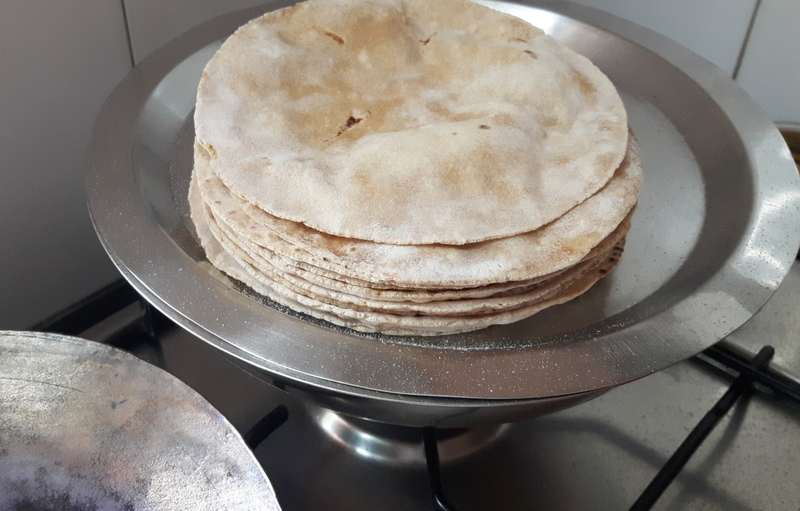 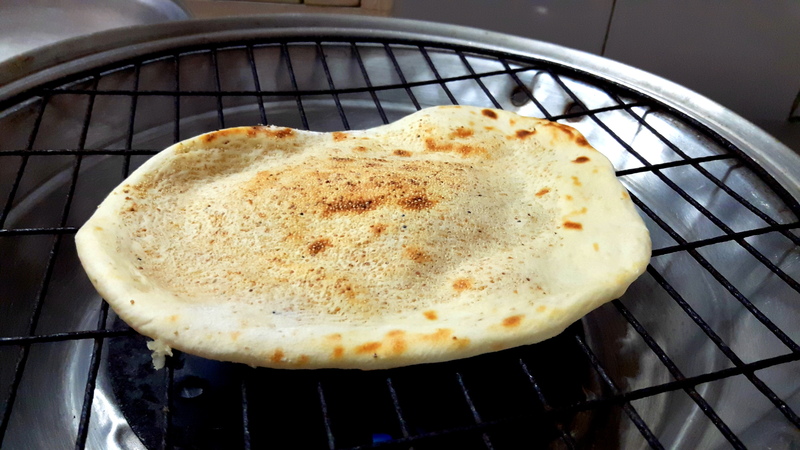 With wet hands stick this Naan from the plain side(non kalonji side) facing the inside of the preheated lid of the tandoor, remove after couple of minutes. 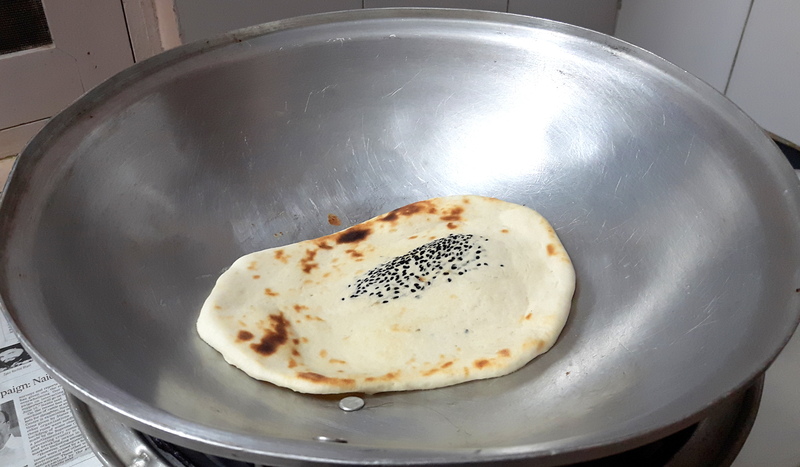 If you wish to cook more crisp, put the naan on wire mesh, Naan (Indian bread) is ready to be served. 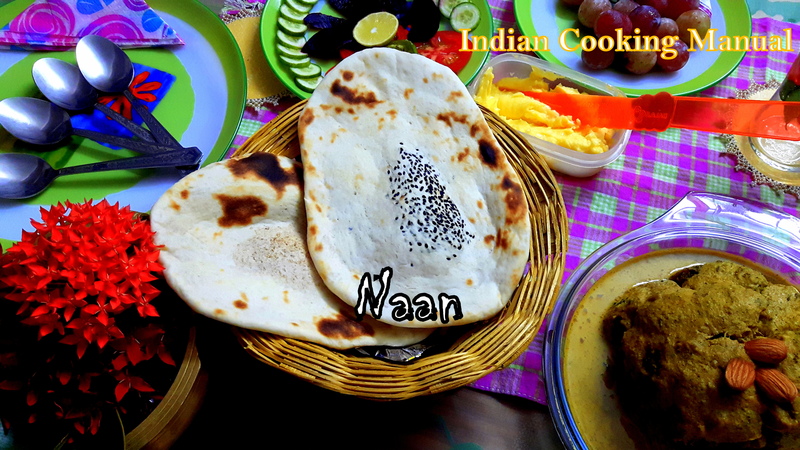 Naan is best tasted with side dishes such as Chhole masala, Paneer tikka masala, Chicken curry or any other gravy rich Indian side dish (visit indiancookingmanual.com for detailed menus). 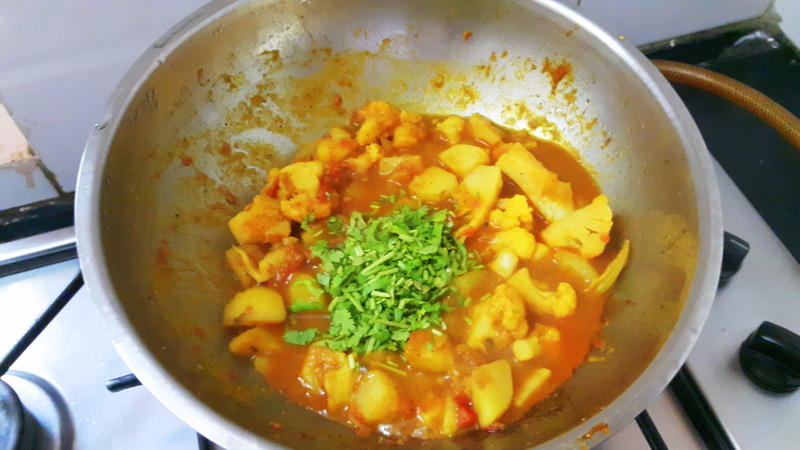 Please visit my recipe for whole broccoli masala to get a delicious taste of the Naan. 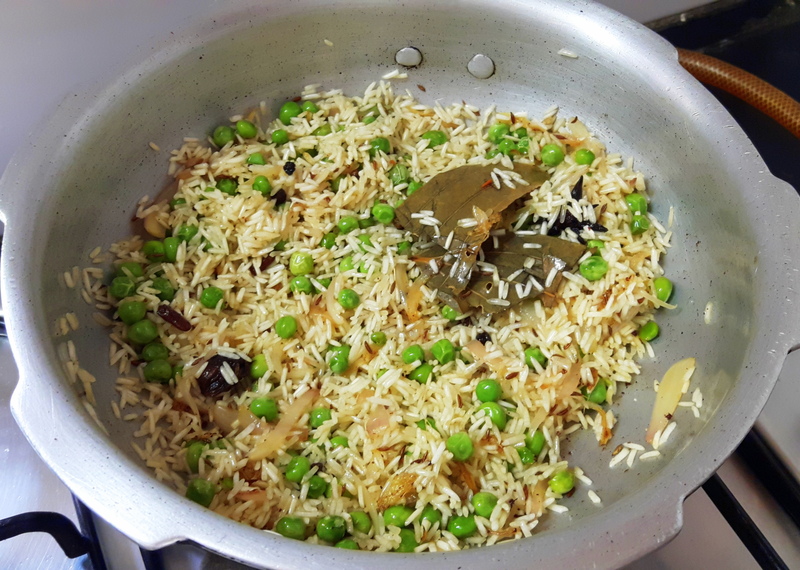 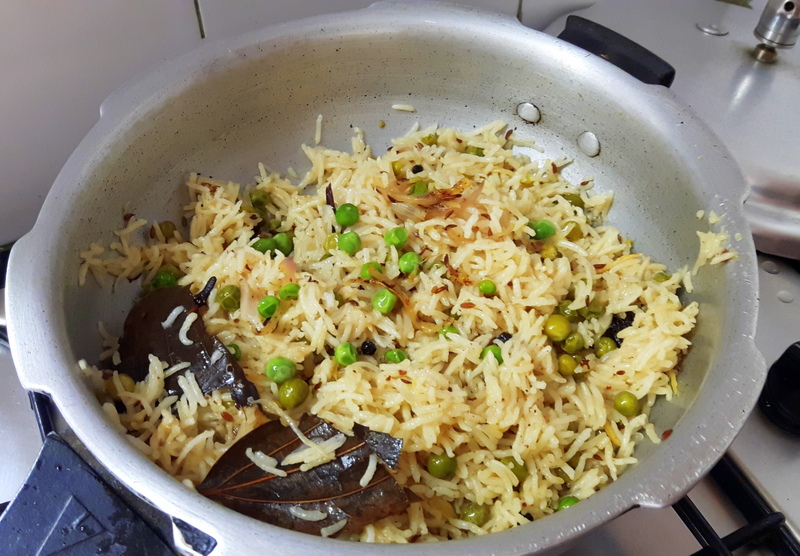 Traditionally India has so many occasion/fasting days; it is mandatory to have home cooked food without onion and garlic. 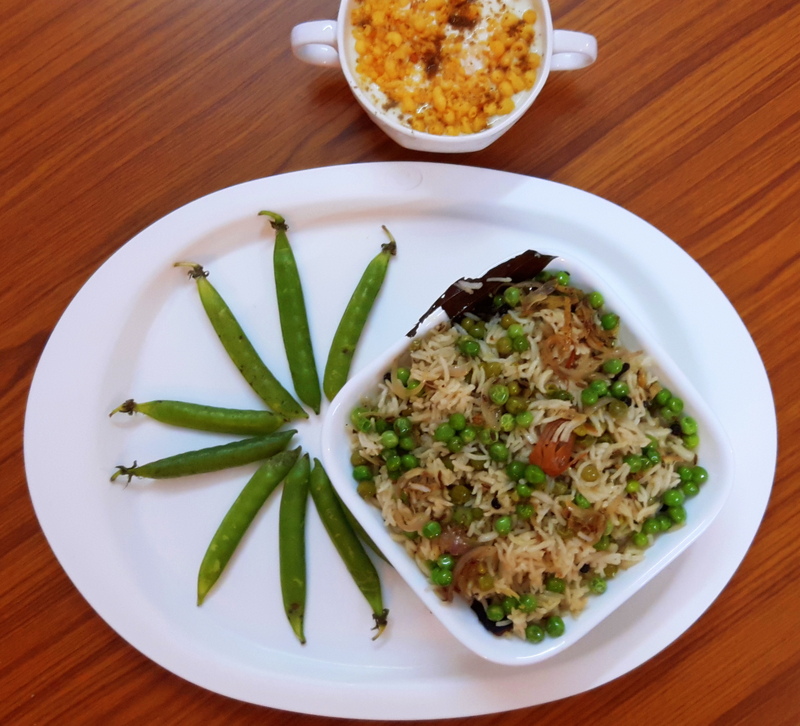 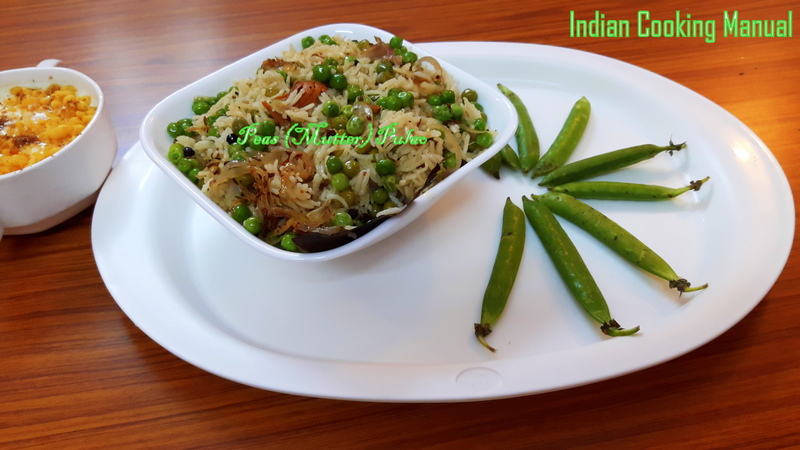 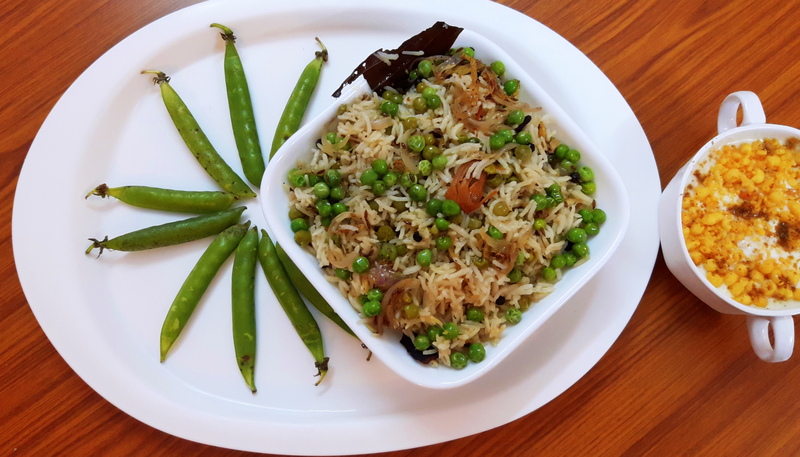 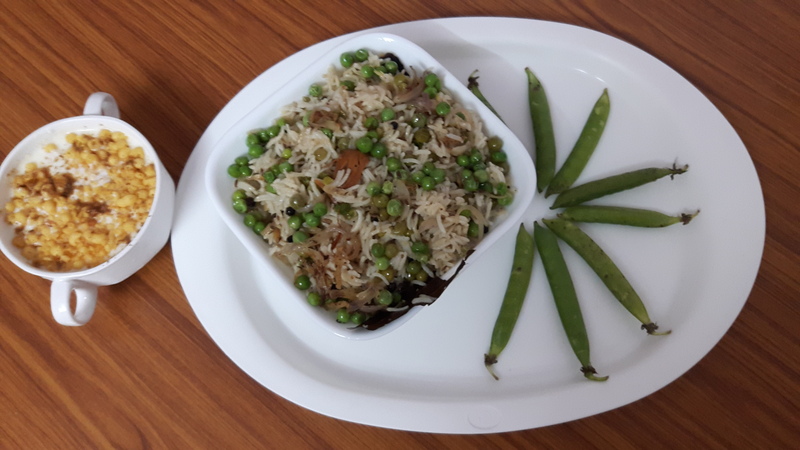 So on upcoming occasion without much bothering you; prepare this simple recipe. 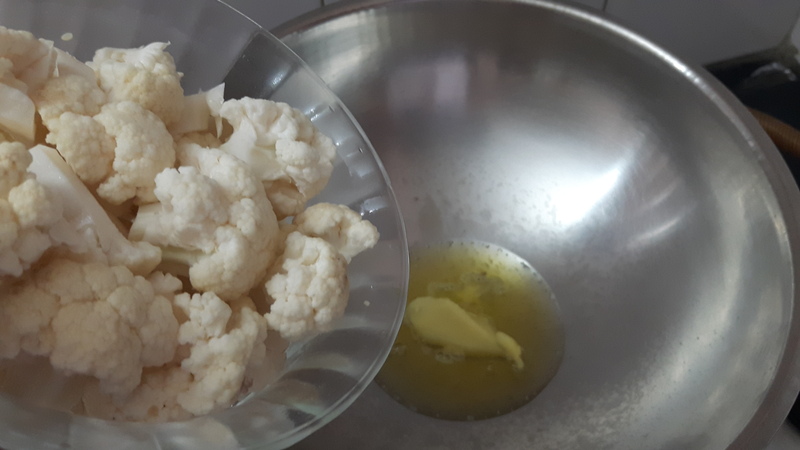 Stir fry cauliflower in the ghee (clarified butter) and use green chili, black pepper & ginger paste, which gives the delicious twist. 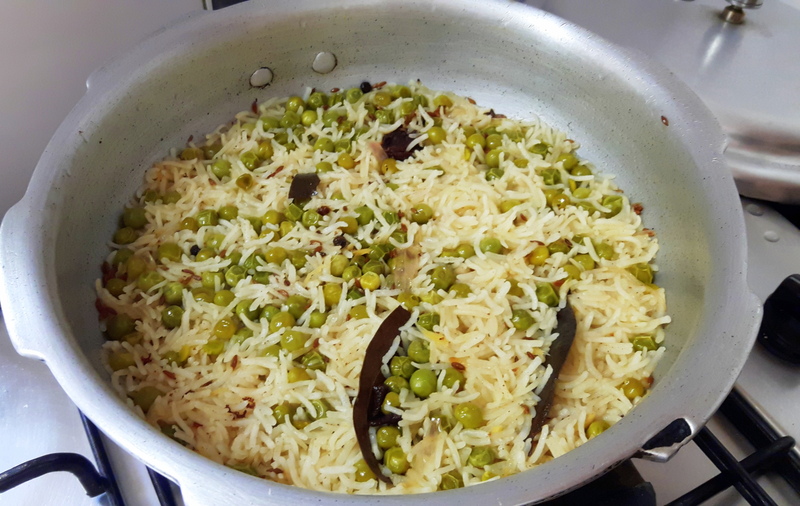 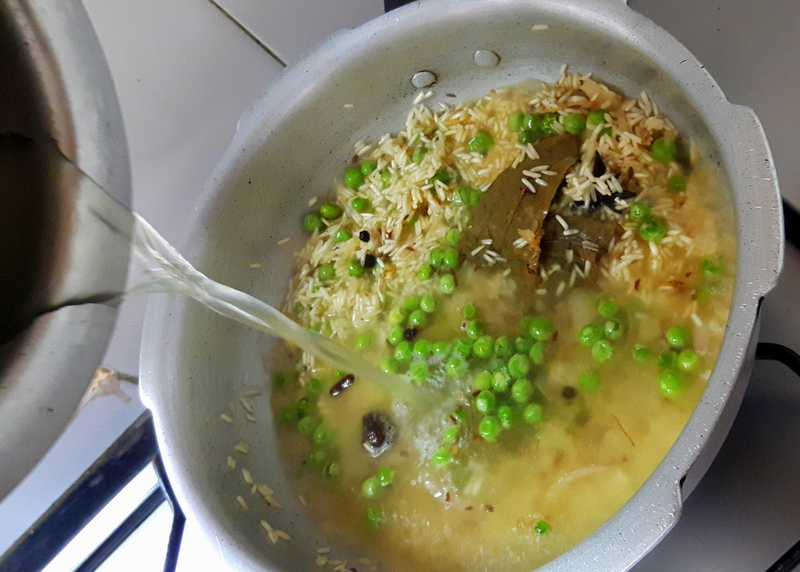 It is cooked on the occasion of ‘nahay-khay of chhath pooja’ in Bihar; you can cook any time; like Friday fast or Satyanarayan pooja etc. 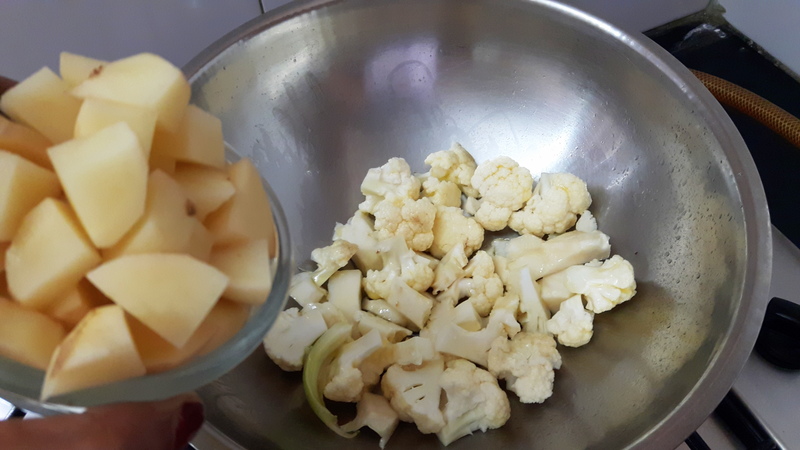 Wash and Cut the cauliflower in small pieces, dip it into hot water with half spoon salt (about 10 minutes), take out the cauliflower from the water, keep aside. 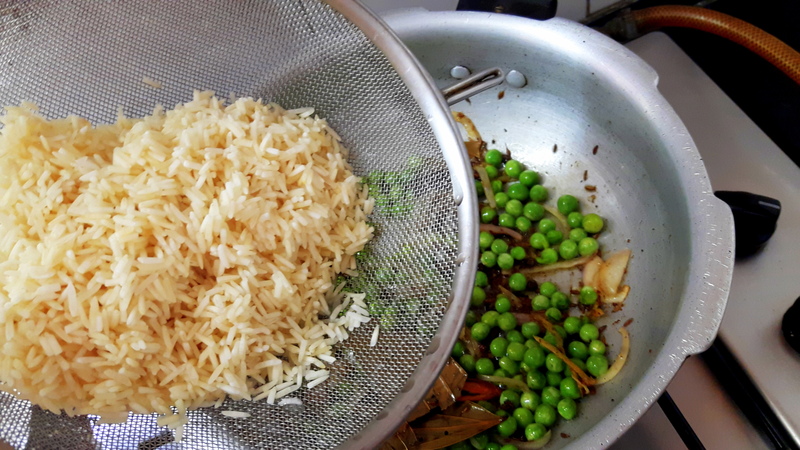 Peel off and chop the potatoes, keep aside. 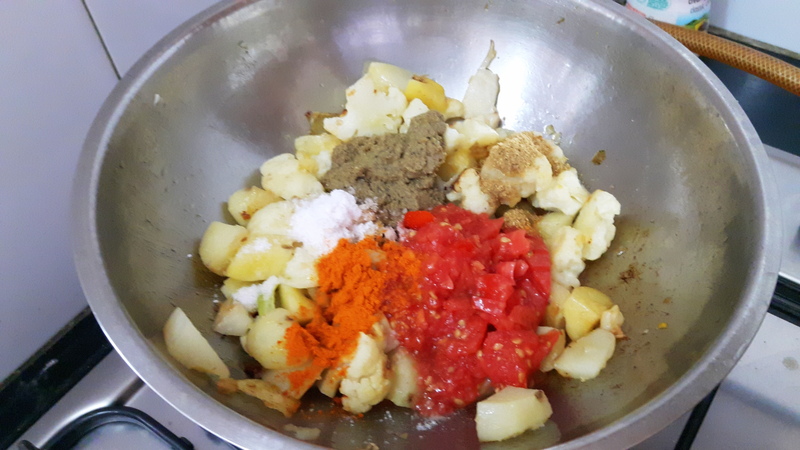 Grind the ginger, black pepper and green chili into fine masala paste, keep aside. 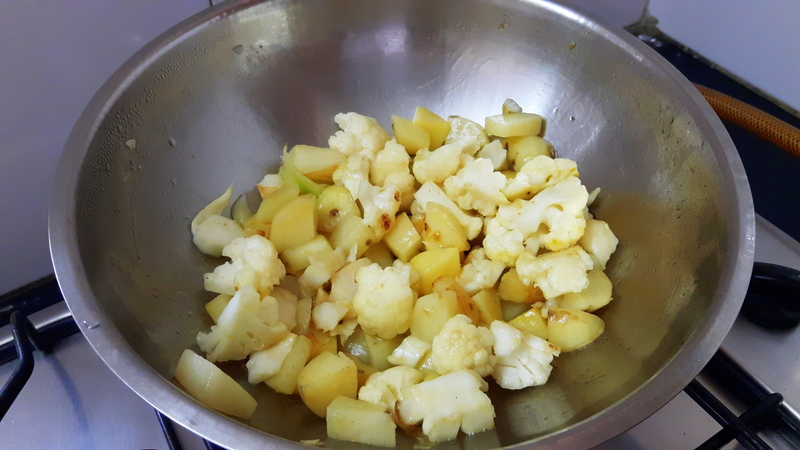 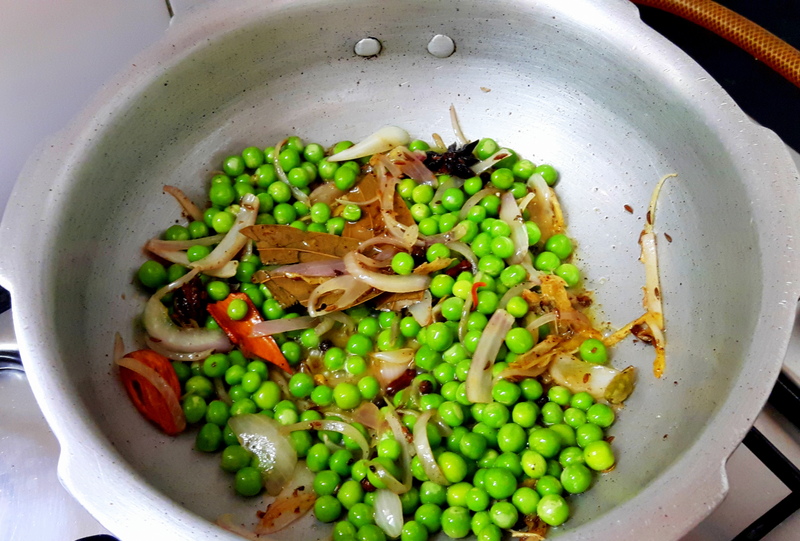 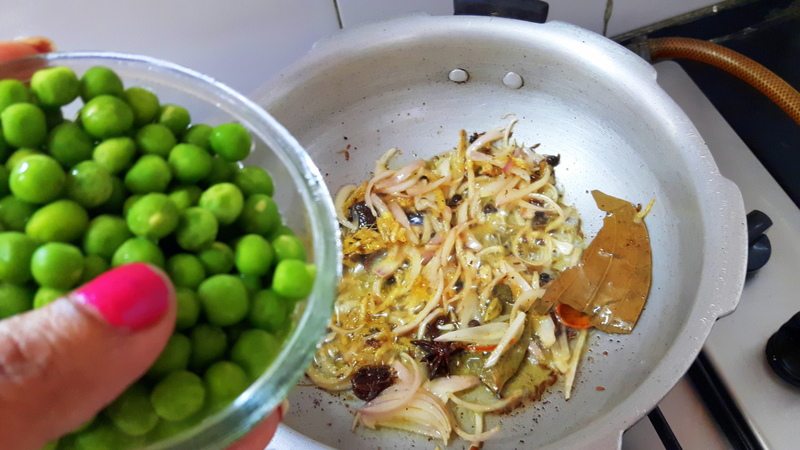 Heat ghee in a fry pan, add cumin and sputter it for few seconds, add cauliflower; stir fry on medium low flame till color changes, add chopped potatoes, stir and put lid. 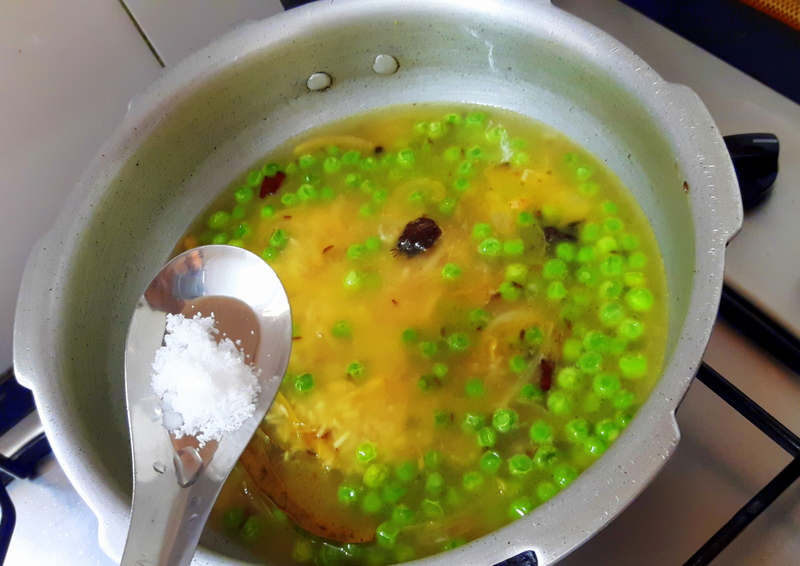 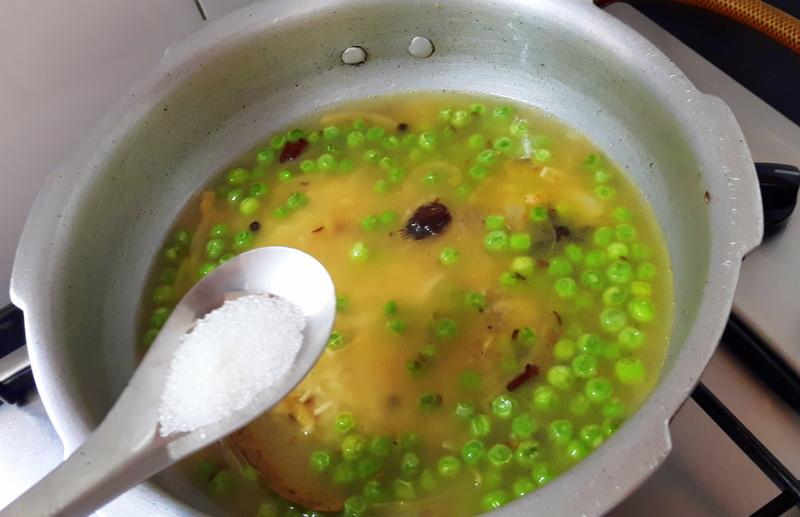 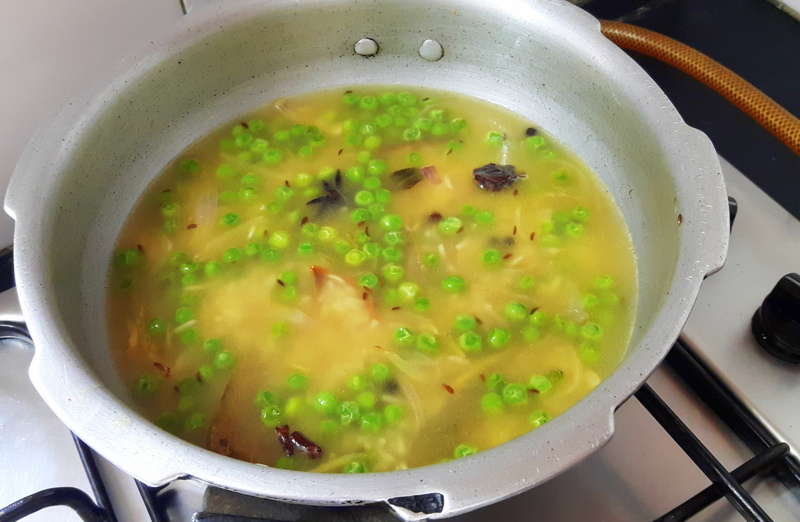 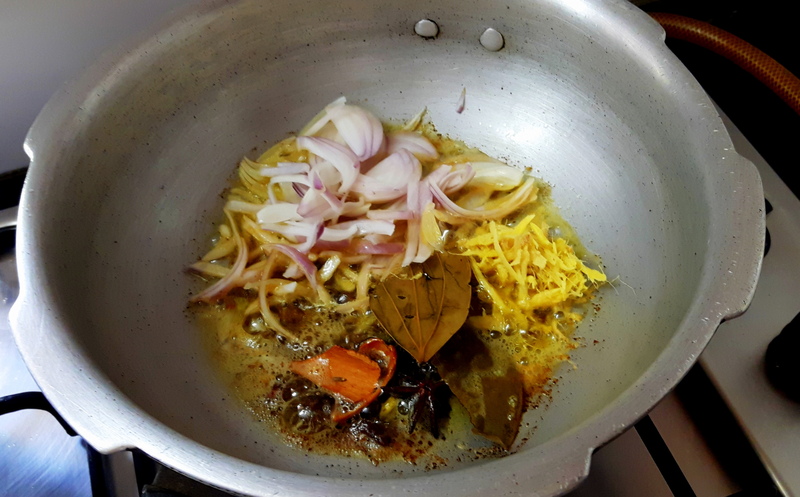 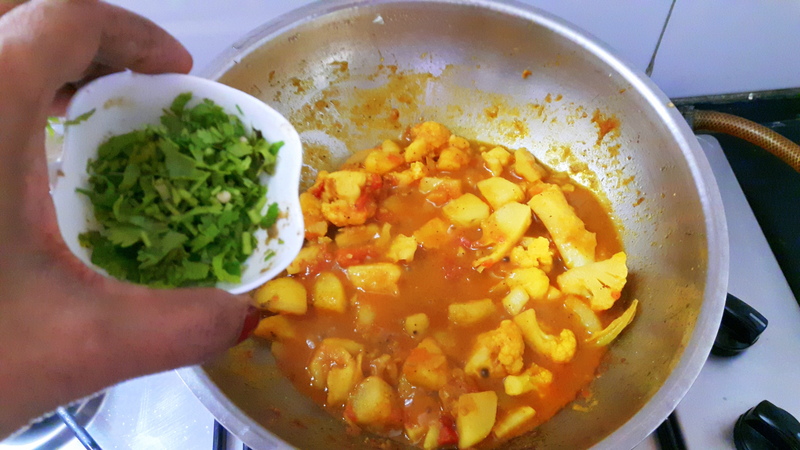 Stir occasionally till 80% done; add salt, turmeric powder and coriander powder, tomato paste and masala paste, stir fry till liquid dries up, add half cup of water, cook on medium flame till it is done, put of the flame, add fresh coriander leaves. 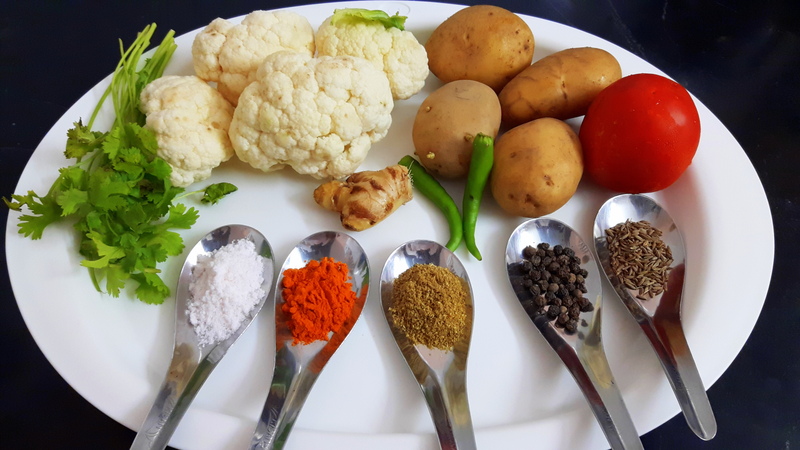 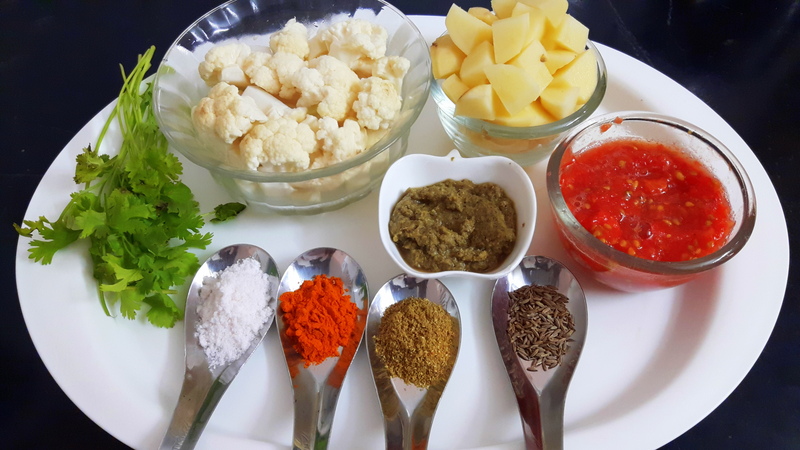 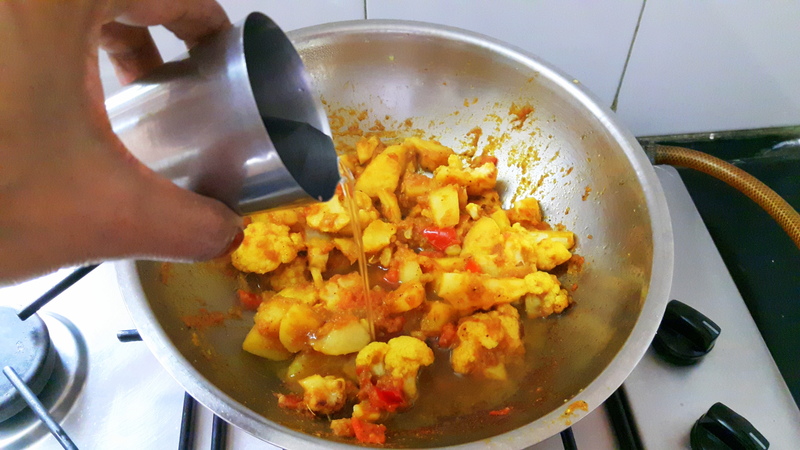 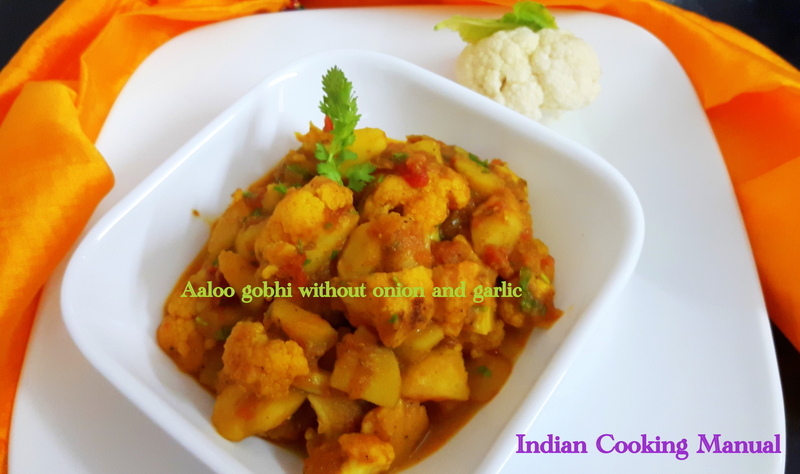 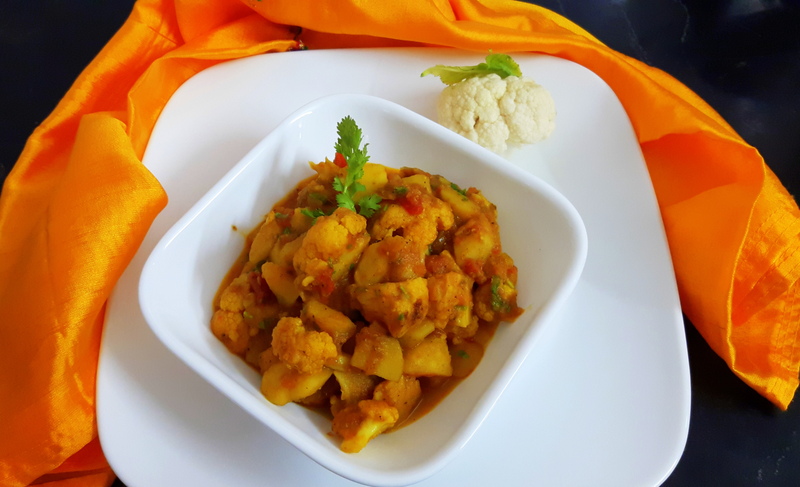 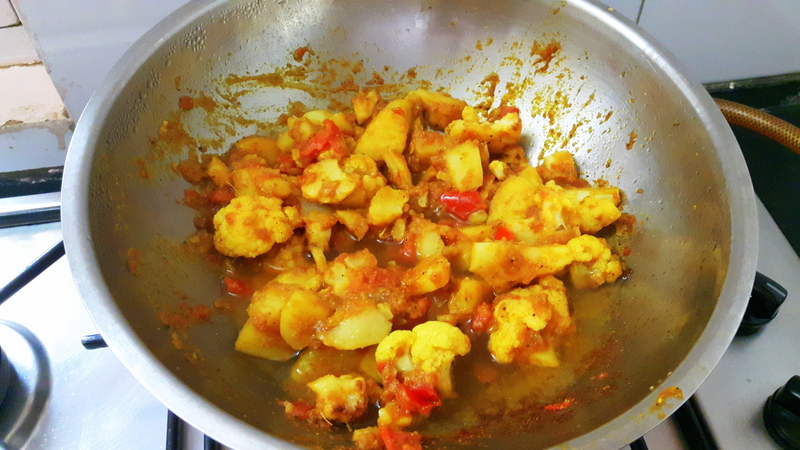 ‘Aaloo Gobhi (potato and cauliflower) without onion and garlic’ is ready to be served with any meal. 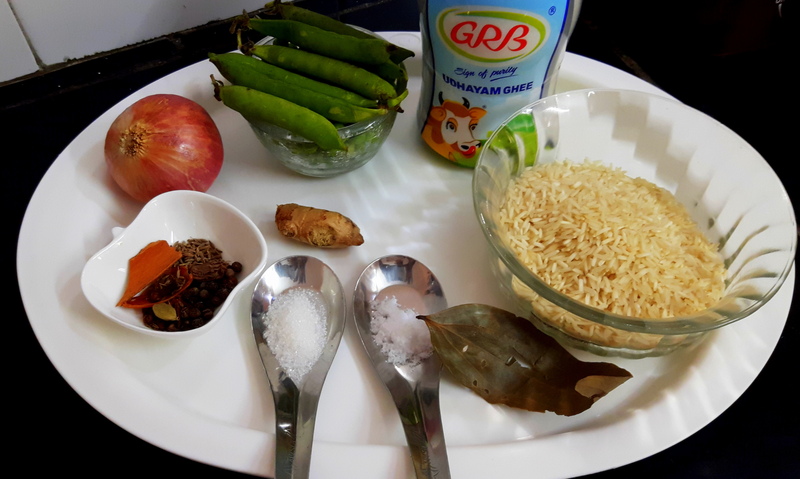 Transfer into serving bowl decorates with coriander leaves.